Have you ever wondered what one-million dollars looks like? I have. 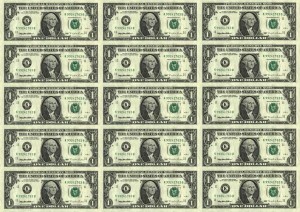 So I created a webpage specifically to show exactly what one-million one-dollar bills looks like… and it looks like a LOT! I created this page by using a scaled-down image of a one-dollar U.S. bill, at a size of just 13×5 pixels. I’ve tiled this image so that there are 1000 columns with 1000 rows, or a total of 1,000,000 bills! 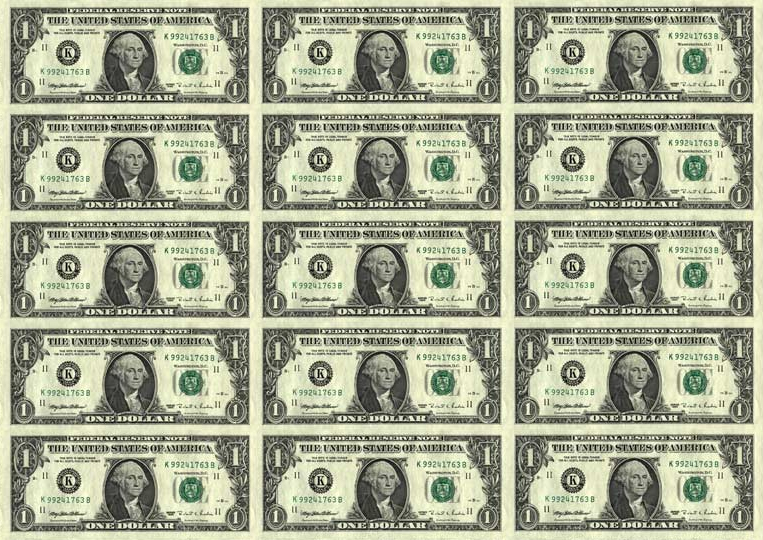 I’d be happy to create an actual photograph similar to this for anyone, using $100 bills. Just mail your bills to PO Box….